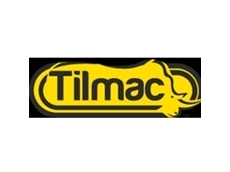 Tilmac offer an impressive range of Speciality Sheds designed for a host of applications including School Shelters, Sporting Complexes and Airport hangers. 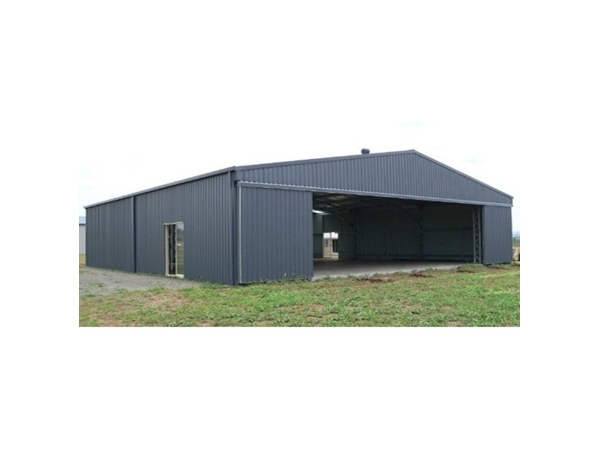 These durable and robust structures are constructed from Australian Steel ensuring long-term durability. 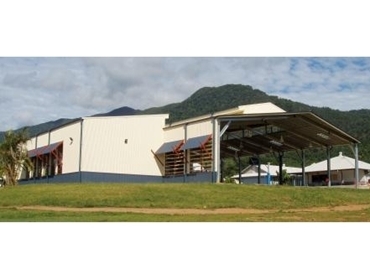 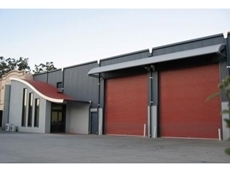 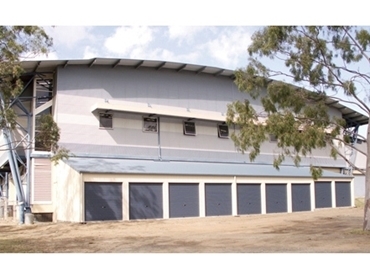 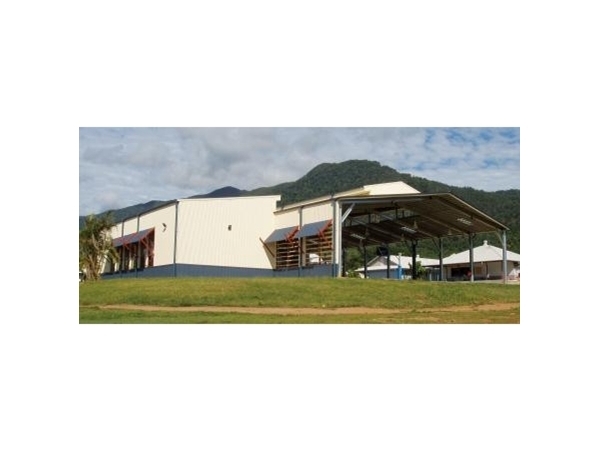 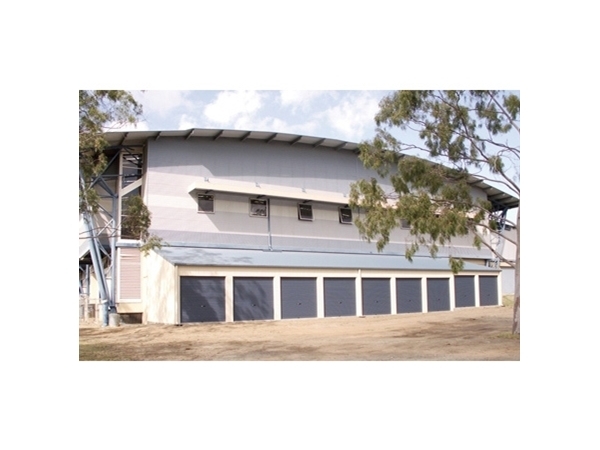 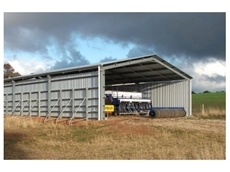 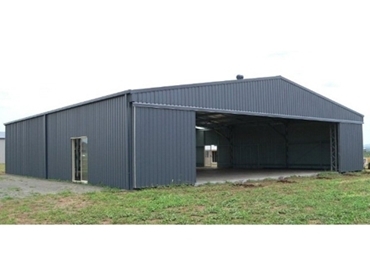 Tilmac have over 40 years experience in designing industrial sheds for the Australian market. 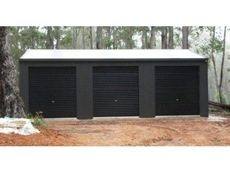 There impressive range of Sheds are backed by a 15 year warranty.